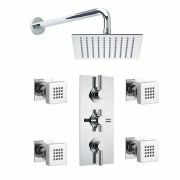 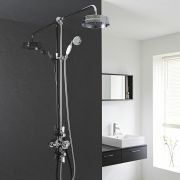 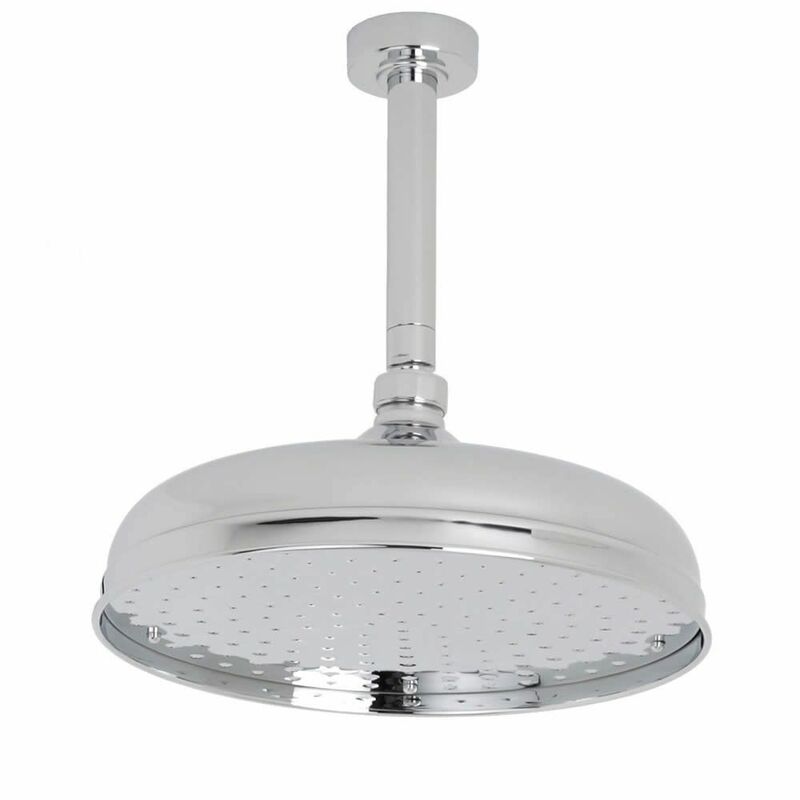 Enjoy a sensational daily showering experience with this traditional shower system from Hudson Reed, which features a 12” apron shower head and arm, four body jets and shut-off valves. 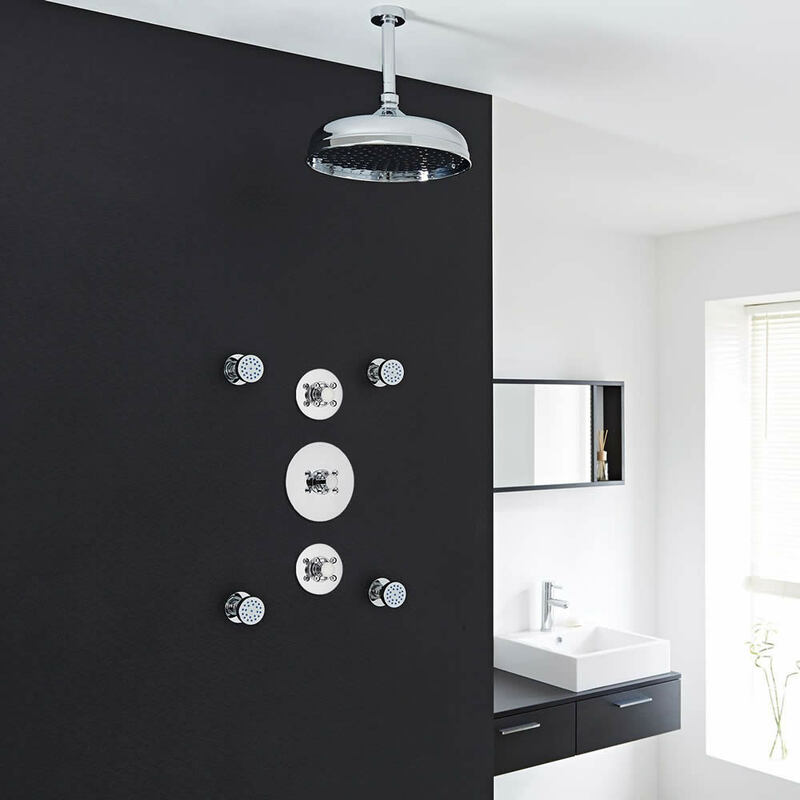 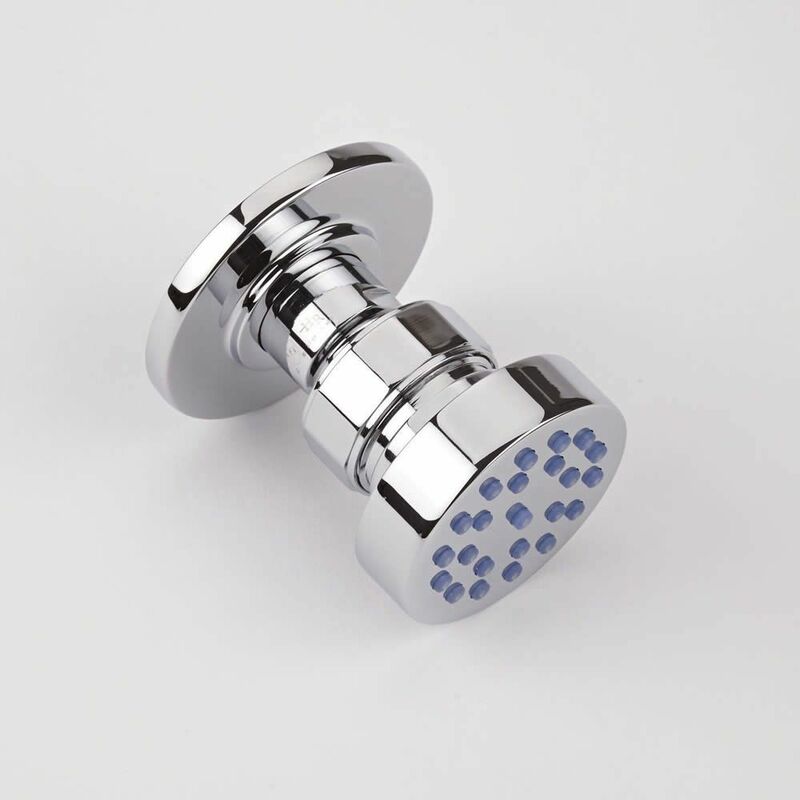 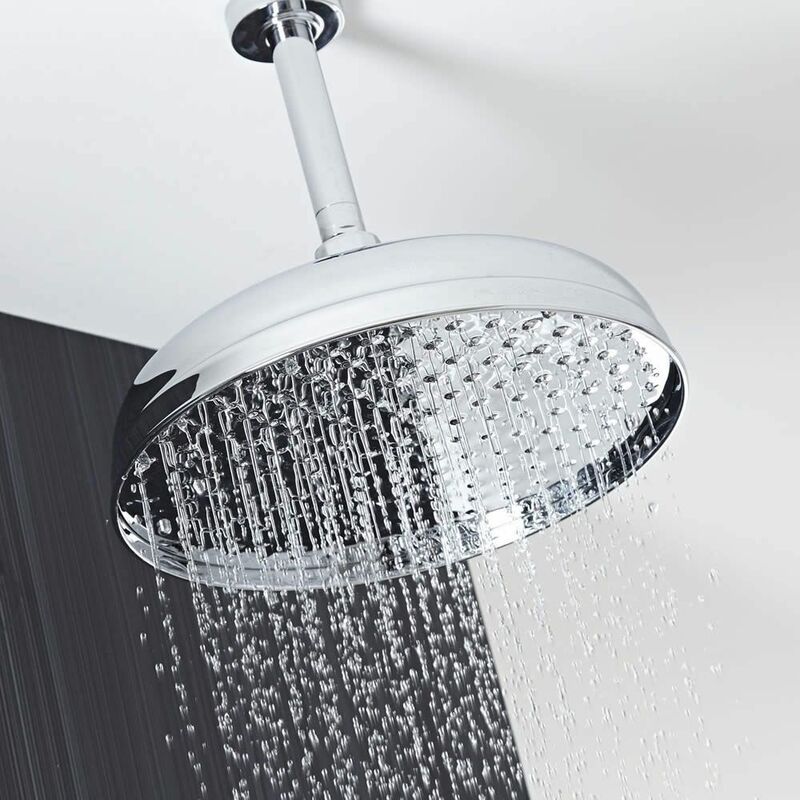 Exclusively manufactured from solid brass in Great Britain, the durable shower valves incorporate an in-built anti-scald device for a safer showering experience, in addition to ceramic disc technology for smoother control. Featuring easily cleanable nozzles and a brilliant chrome finish, the body jets offer a soothing massage effect to alleviate aches and pains, while the fixed shower head offers a refreshing flow that is sure to awaken your senses.